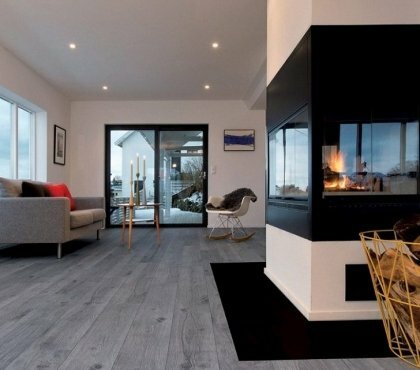 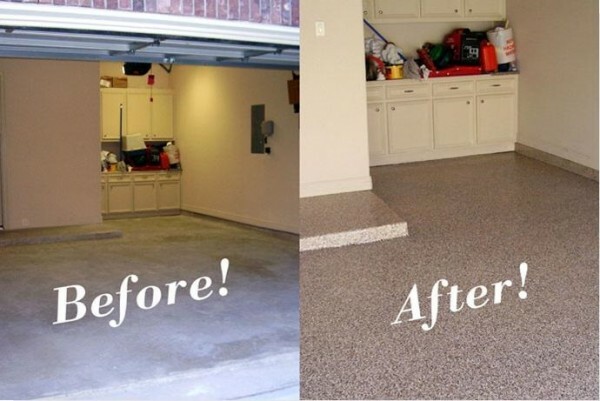 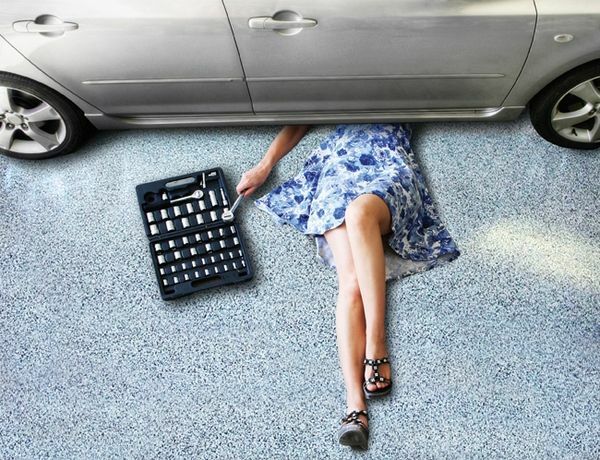 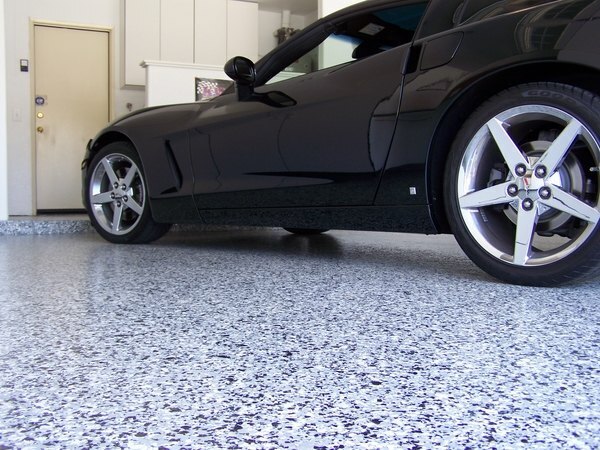 The floor of the garage has to meet higher requirements than residential floors and the market offers several opportunities for different floor finish. 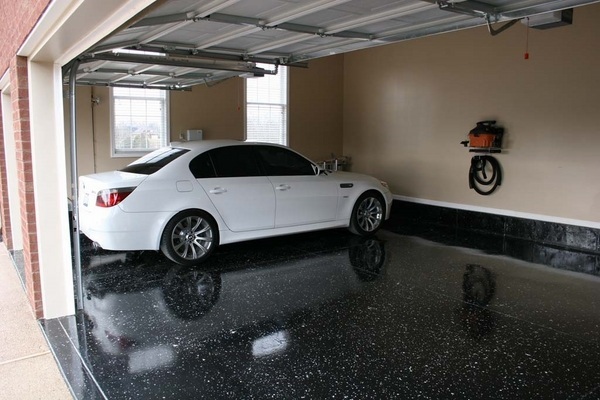 Before choosing the best floor, you need to have weighed the positives and negatives, so today we shall be looking at the pros and cons of epoxy garage flooring. 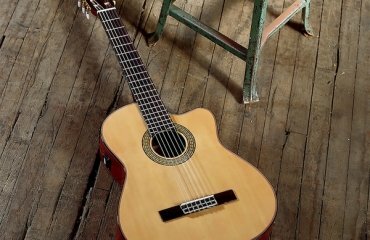 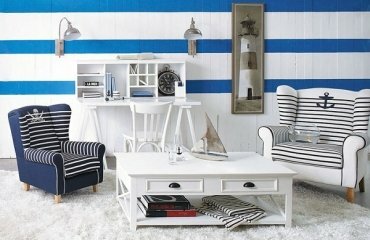 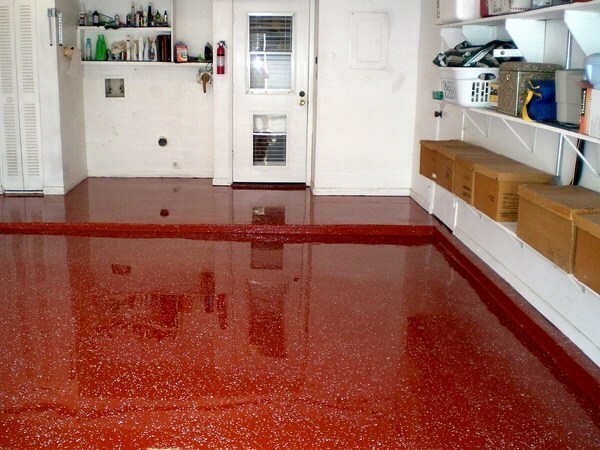 Many people believe that epoxy is a kind of paint. 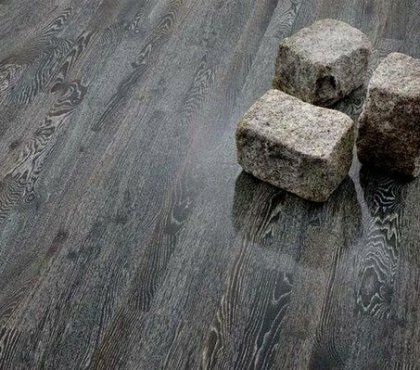 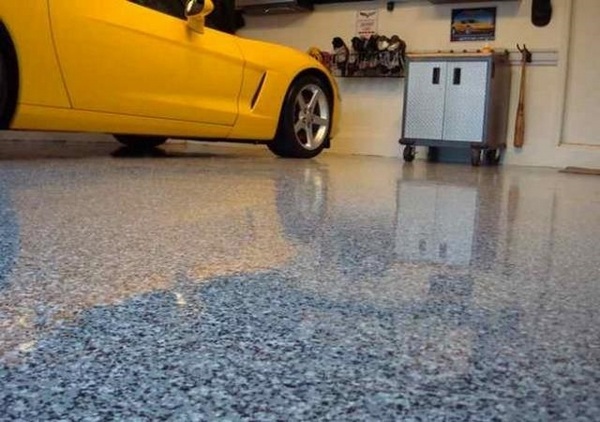 No, epoxy is not paint but the floor finish is known by the customers by that name and it has gained an enormous popularity. 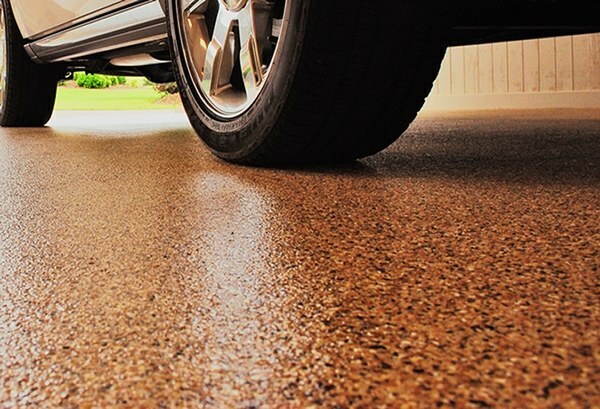 Epoxy is the most often applied as a coating. 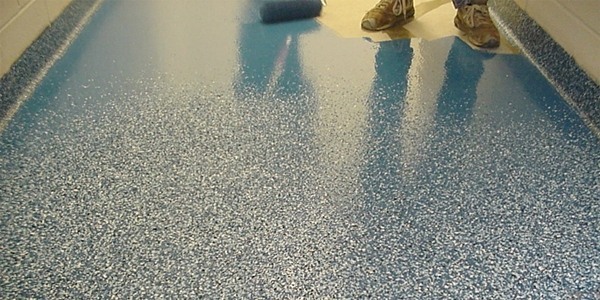 It is manufactured by epoxy resin and hardeners which give the strength of the epoxy floor finish. 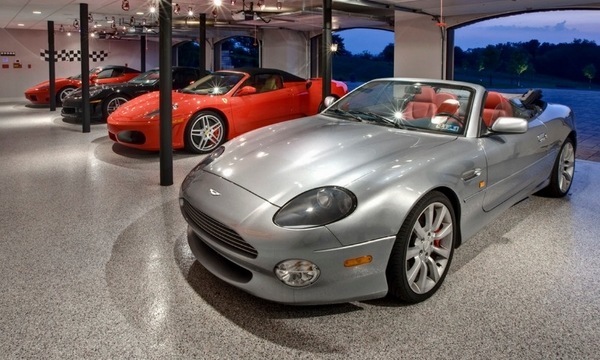 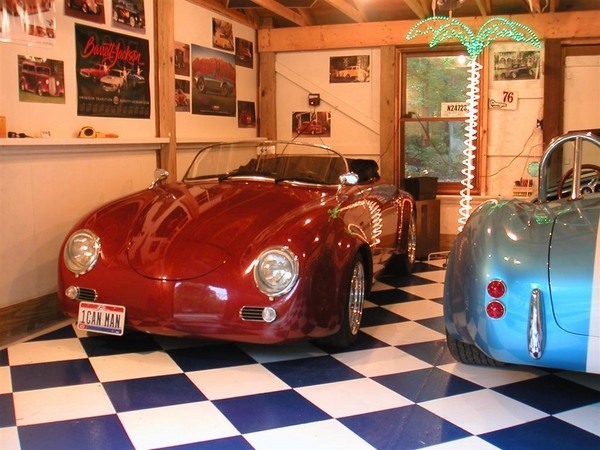 The main advantage of epoxy garage flooring is the beautiful appearance which gives the garage the look of a luxury car gallery. 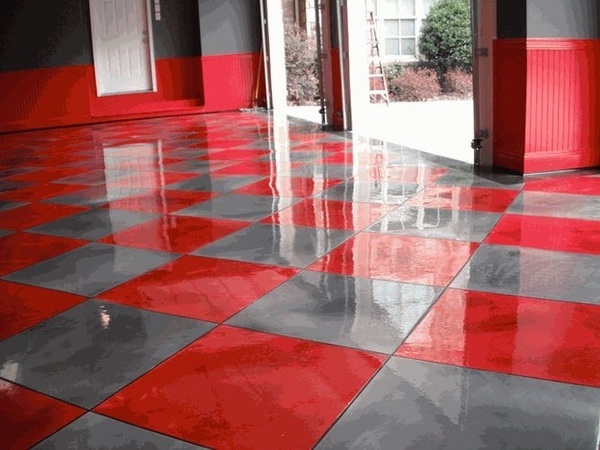 Epoxy floors are very durable and once applied, they will serve for many years and this is the reason that these floors are widely used in warehouses, factories or industrial places with heavy traffic. 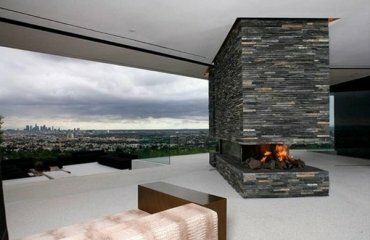 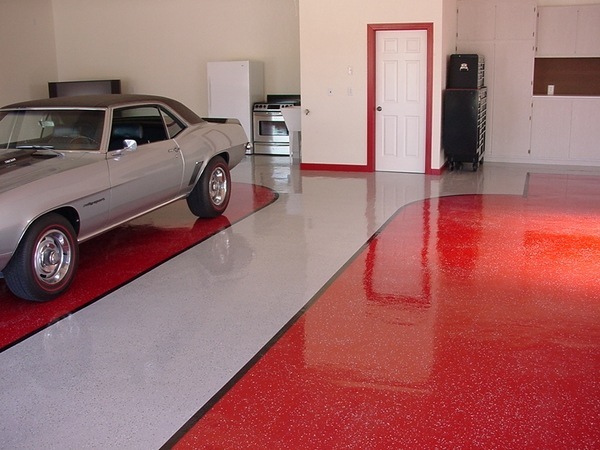 Epoxy floors are fire resistant as well as water resistant. 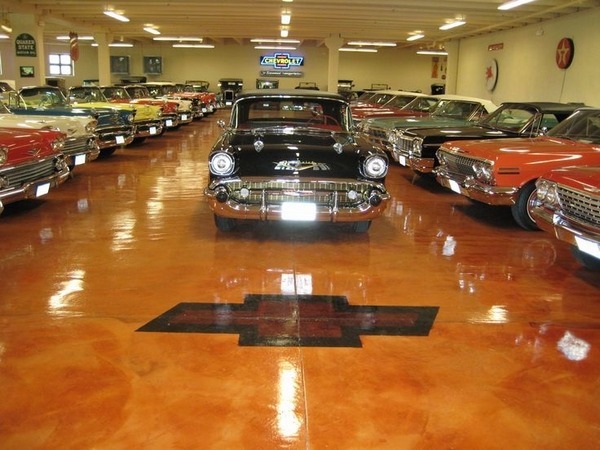 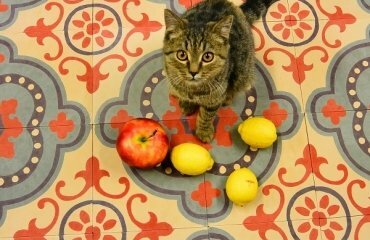 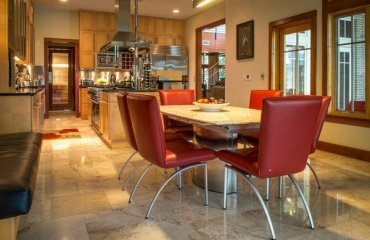 Epoxy floors are easily maintained and preserve their shiny look for years. 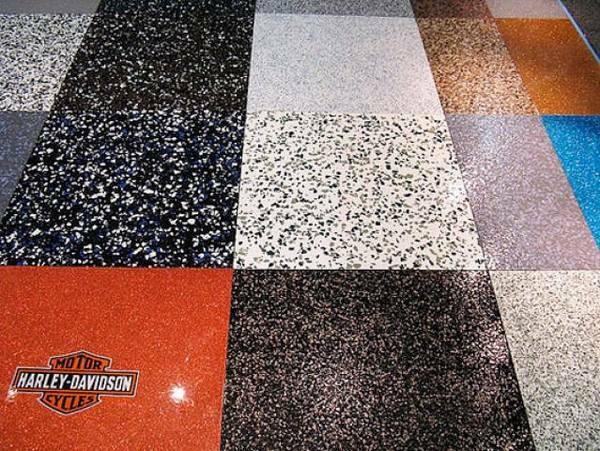 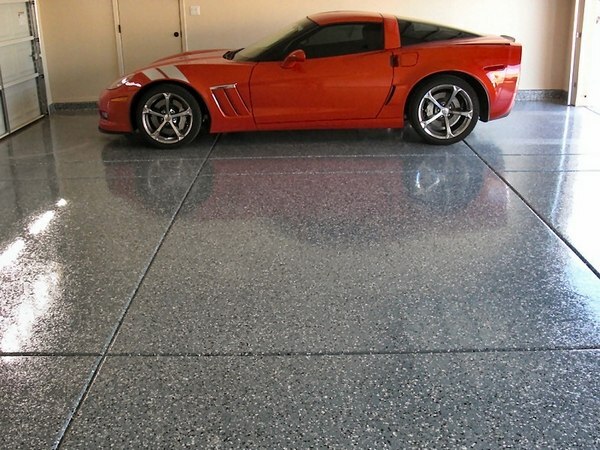 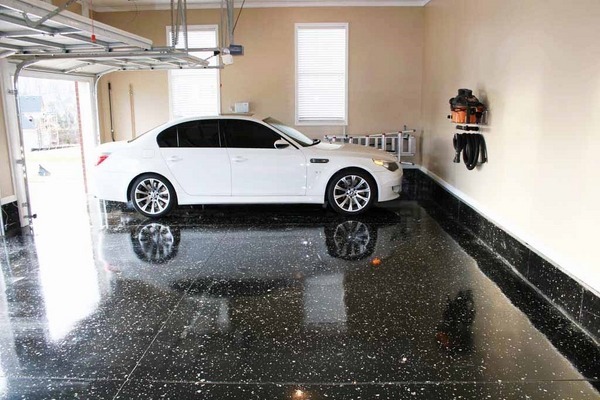 Like everything, epoxy garage flooring has its cons and you have to know the major ones before you decide if this is the right finish for your garage. 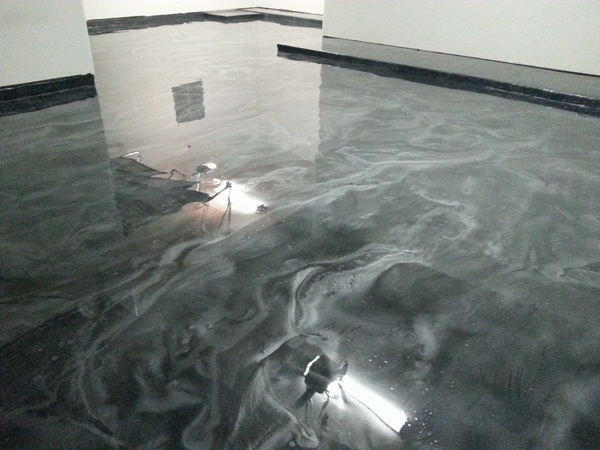 One of the drawbacks of epoxy floors is the installation as it does require initial preparatory work. 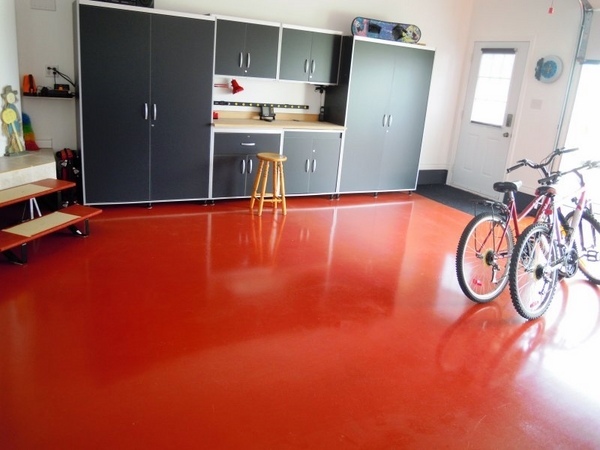 Before applying the epoxy finish you need to be sure that your floor is absolutely clean as the finish does not adhere to dirty surfaces, which means that you may not be pleased with the final result. 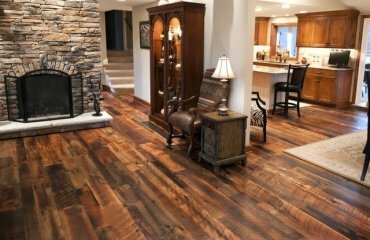 There is a risk of cracking if you dropped a very heavy object and cracks and chips require an immediate treatment.